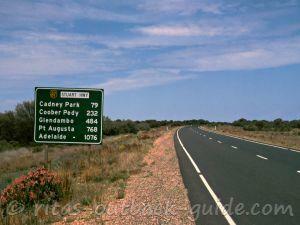 My husband and I are planning a trip from Adelaide to Alice Springs via the Oodnadatta track and possibly on to Darwin. We have mobile phones with Vodafone will we get coverage on this route or do we need a satellite phone? 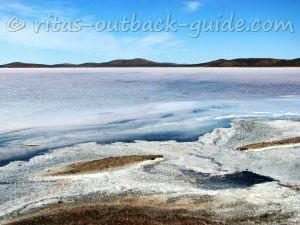 We plan to go early October, we are new to this vast country and want to explore while we are still fit. Thank you, we enjoy your site it has been so helpful. 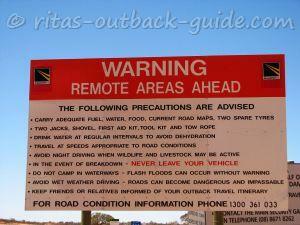 thank you for your kind words, I am glad you find the Outback Guide helpful. 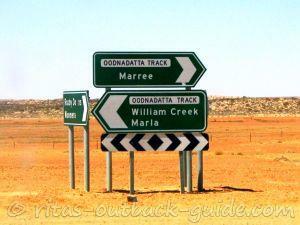 I quickly checked the Vodafone coverage checker, there is no coverage in the tiny towns along the Oodnadatta Track. 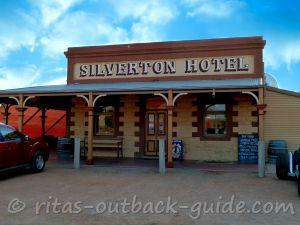 You also won't have much coverage between towns and roadhouses on the Stuart Highway. 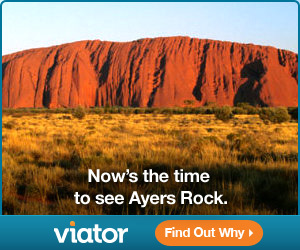 There is reception in Coober Pedy and Alice Springs. I don't understand the difference between Vodafone's 2G and 3G network. 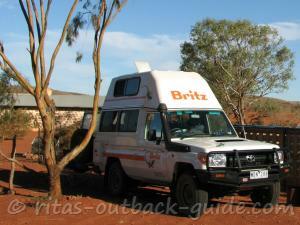 They say on the website one needs compatible device for the 3G areas, but does it help in the Outback? Perhaps someone in a Vodafone shop can give you more information. 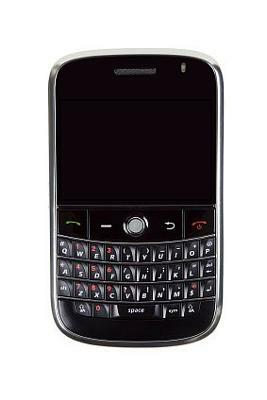 We usually rent a satellite phone for peace of mind if something happens. However, to stay in touch with family and friends satphone calls are quite expensive. Have a wonderful and safe trip. 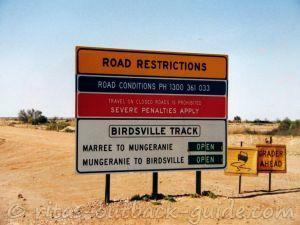 Don't forget to check the ***z-road-conditions-sa.shtml*** and the long-term weather forecasts. It has been rather wet recently. the great places between. 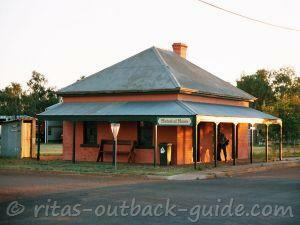 We had to buy a Telstra phone as our Vodafone had no coverage after Port Augusta. This is our first trip as we had bought a little A'van Cruiseliner and were dying to try it out. 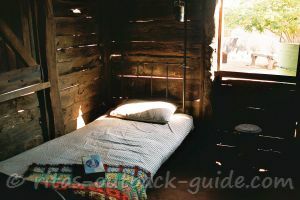 I relied a lot on your Blogs and once I get settled in again I will try and tell you how we found the campsites. Just to let you know that we are both in our 70s and have only lived in Australia for 3 years so it is maybe a bit late to take up caravanning but we loved every minute of it. Thanks for all your help. Thanks Peter and David for your additional information, much appreciated. All the mobile phone companies' web sites show their coverage. 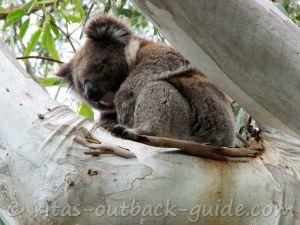 Telstra has the best coverage by far, but it is still limited, mainly to major routes and towns. Your other options are satellite phone and HF radio, complementary technologies in my view. A phone gives you direct person to person contact, while an HF radio connects you into all the information and help of VKS737, the Royal Flying Doctor and Radio Australia, not to mention radio telephone. Be careful if choosing a satellite phone service, some services give limited cover only (geography and time). You need to be a member of an authorised group to use HF. 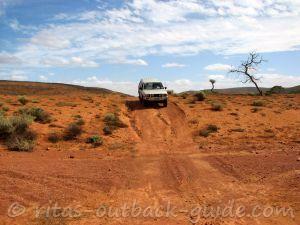 One of the biggest groups, run by and specifically for outback travellers, is VKS737 (www.vks737.on.net). If an HF transmitter is too expensive, just take a radio that can pick up HF (short wave). you can then at least listen to VKS737 road and weather reports, as well as Radio Australia. Gday - a common option is to purchase a prepaid Telstra 3G phone generally this will operate - well not every where - but substantially more than any other service. eg they are valid for say 1 to 3 months to use the allocated capacity of the phone service.